There are two things you can’t miss when you walk into Square Barrels in downtown Honolulu. Those deer antlers hanging above the taps and bar manager Thomas Ray. He’s a big guy (former Rugby player) with a huge smile, cheerfully greeting everyone who walks in. A native of the Seattle area, Ray has been living in Hawaii for the past nine years and recently took over the helm at the bar of SB. He’s a dedicated whiskey collector, with a special love for the Irish stuff, which is evident by the nice collection available at the bar. When he’s not tracking down elusive bottles of the water of life, he’s busy learning and chatting about beer. Here are two of his favorites right now, both incredible beers! 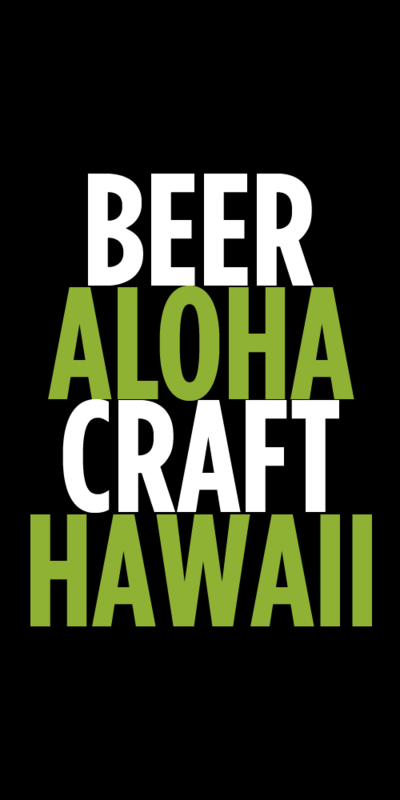 When living in Hawaii it is essential to have that perfect beer for a hot day at the beach. Another requirement is to have an emotional support when I crawl off the Rugby pitch after being beaten to a pulp for 80 minutes. Bikini Blonde soothes my bumps and bruises and more importantly my soul. After taking a couple of sips of this smooth helles I think to myself life is good, you played hard now take solace in the fact that you’re not in the emergency room. For me I particularly enjoy the grainy sweetness of this beer. Bikini Blonde is a great beer for those looking for a beer has more personality than a macro beer such as Coors Light or Bud Light, but are not looking for the robust and sometimes intimidating flavor profiles of bolder styles such as pale ales, IPA’s, hefewiezens. Bikini Blond has a high drinkability and is enjoyable from start to finish. Bikini Blonde pairs nicely with seared blackened ahi or smoked pork. You get off work, after a long and stressful week and your collecting your thoughts and talking story with friends over a strong, floral, bitter beer that leaves your mouth saturated with hops. Suddenly your boss is less of jerk than he was before you put the lovely tulip filled with citrus and tropical notes to your mouth. Simtra’s high ABV nearly equates to two glasses of wine in one 12oz pour, proceed with caution! 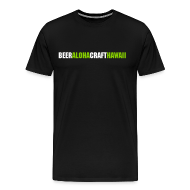 The beer is particularly enjoyable with an incredibly juicy burger that is saturated with cheese in particular gorgonzola or English Cheddar, topped with bacon. Since we’re a health conscience bunch we might compliment this great beer with poutine. Simtra fills the void in my life that Pliney the Elder left. We long for the perfect balance in the Pliney or maybe its the exclusivity of it? Whatever the case is, Simtra is a phenomenal beer and some have argued better than Elder. Tags: Square Barrels, What I'm Drinking. Bookmark the permalink.